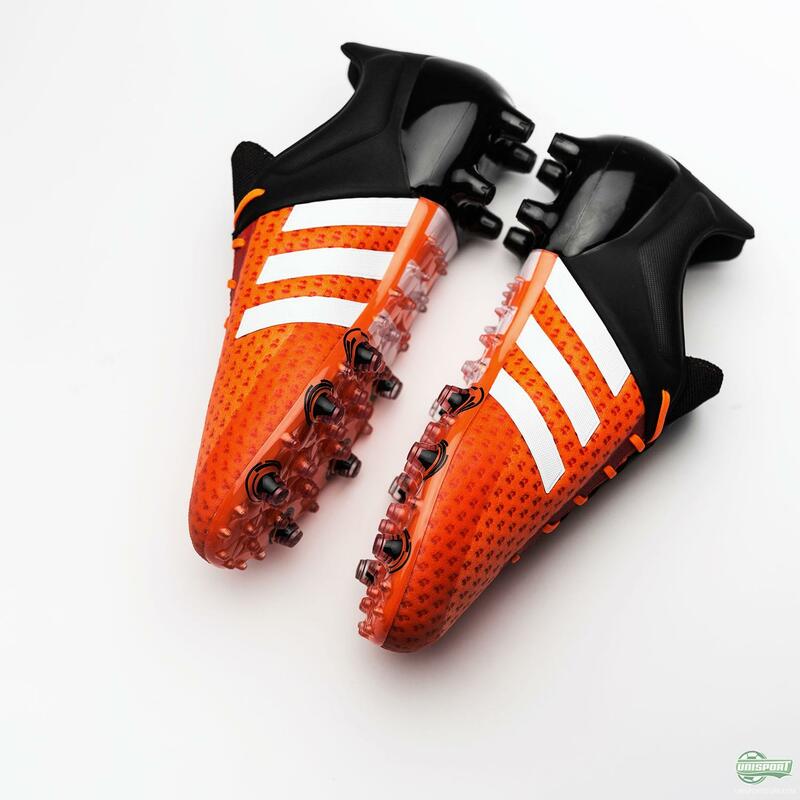 The last time adidas used their innovative Primeknit technology it resulted in the Primeknit 2.0 - the world’s most comfortable football boot (that’s what adidas called it). Now they bring the technology back again - this time combined with their latest revolution. 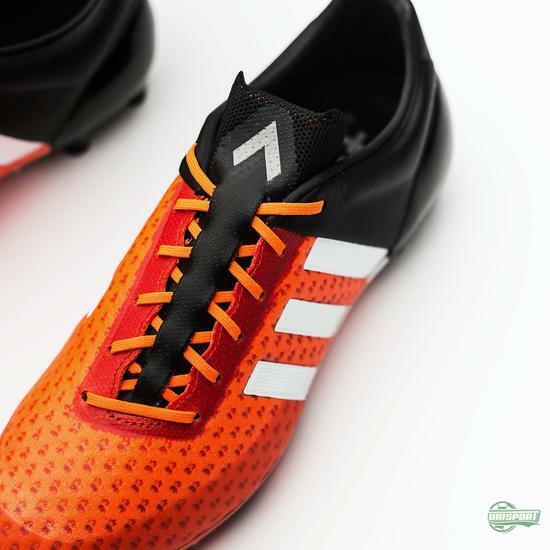 This blog looks at the combination of control and comfort: Ace15+ Primeknit. 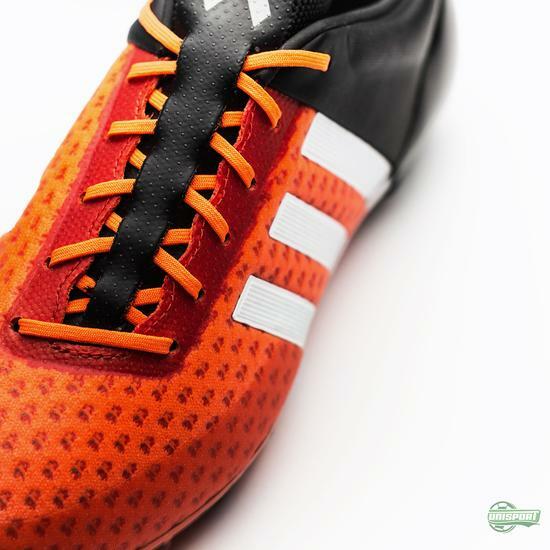 Primeknit is no longer an unknown quantity for us footballers. 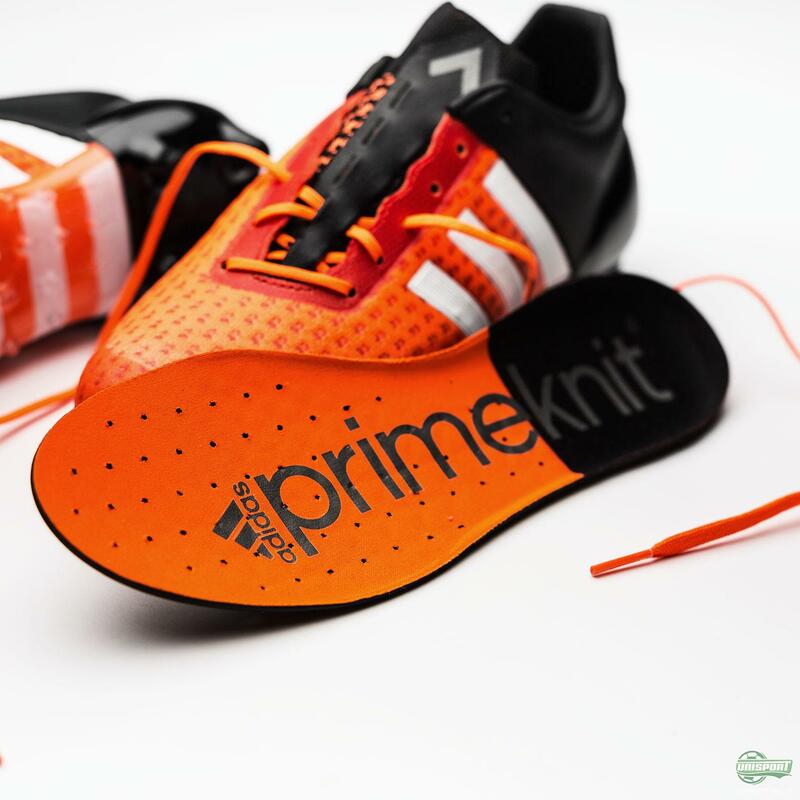 This is despite the facts that Primeknit actually started in the world of running. 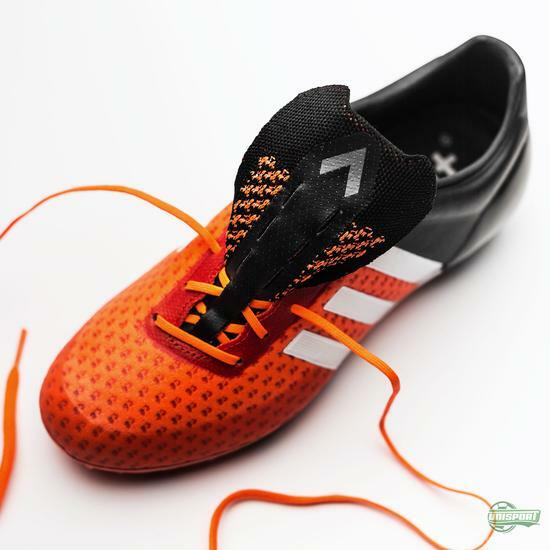 The technology builds on a woven technique, where the flexible fibres are woven together to create a boot upper, which gives supreme comfort. The upper gives the sensation that you are running with a pair of socks. This free feeling adidas decided to bring to the world of football last year. 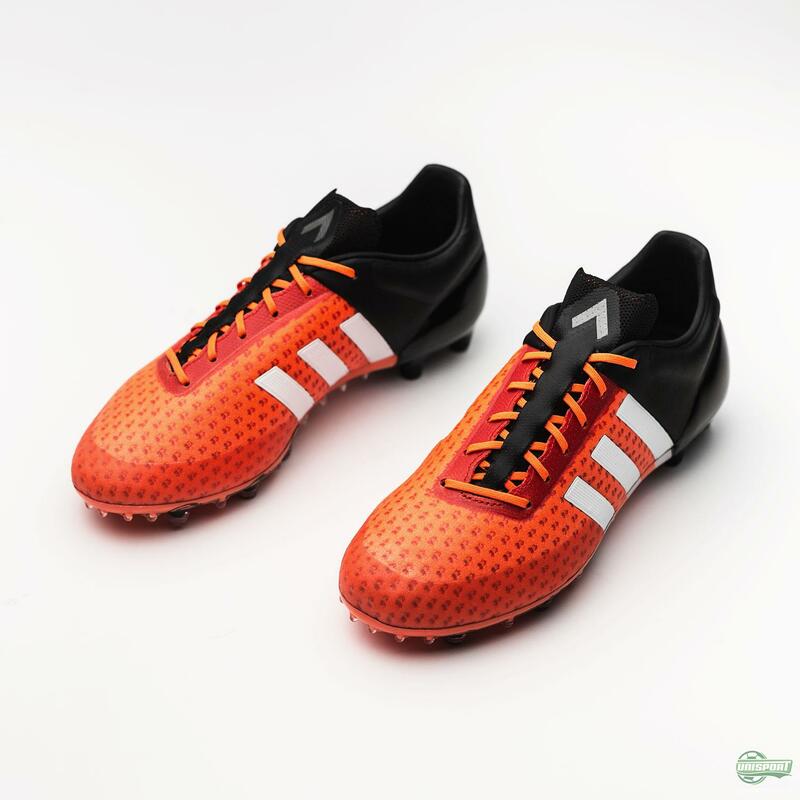 If you are a fan of Primeknit, then you can find the new adidas Ace15+ Primeknit boots right here - just 275 euro. Primeknit football boots have come in a great number of different varieties, but after the Primeknit 2.0, it looks like adidas have found a construction they feel happy with. The Primeknit upper has once again been given this “Compression Fit”, which ensures a firm, but still very free and comfortable fit. Together with the X15+, this Ace15+ is the latest addition to the Limited Collection series, which was introduced when the Primeknit 2.0 came out in spring. We have already seen players like Rakitic training in them, so it will be exciting to see who else pulls a pair on.